You've been inside this hollow Cathedral for hours now. The silence is only broken by the distant sound of a car stereo playing past the pews and cisterns. You wander throughout the halls, seeming only to be more cavernous the longer you stay here. But something is wrong. You've been here before? You walk past the watchful eyes of the sculptures towards the altar. 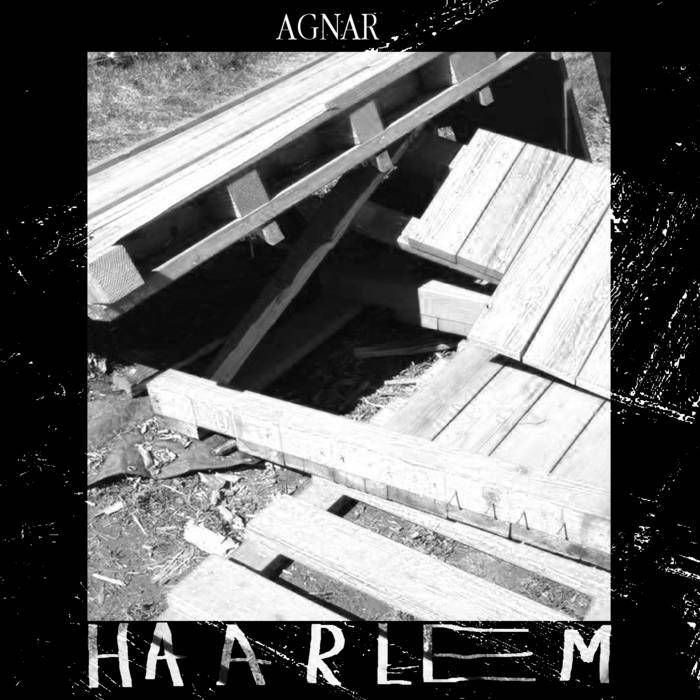 Sitting next to a candle burning its last wisps of flame is a copy of Agnar's "HAARLEM", available in an edition of 25 Silver tapes, handmade for your listening pleasure. 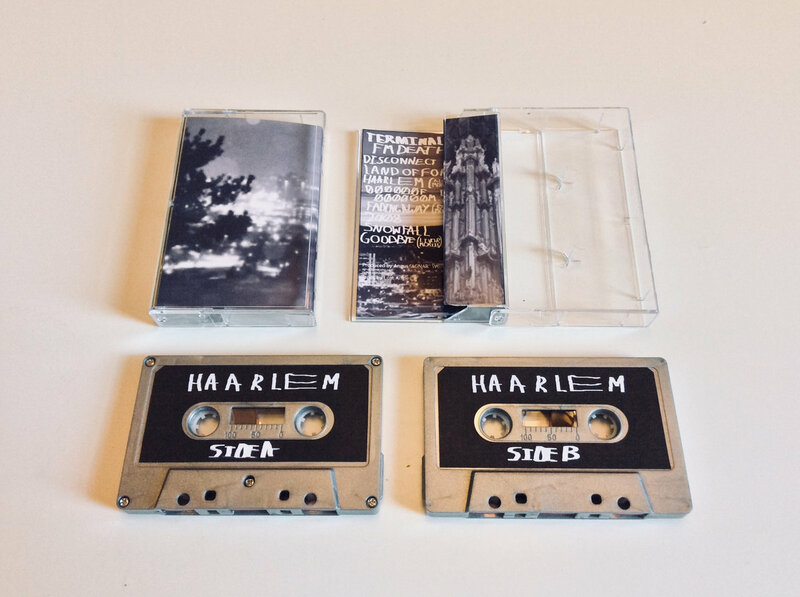 Includes unlimited streaming of HAARLEM via the free Bandcamp app, plus high-quality download in MP3, FLAC and more. A snow storm is raining down. The cathedral will keep you warm. Surrounded by religion and philosophy. Possible answers about the past and future. But do not worry, you are safe in the present. To Alex. For being a friend and inspiration.